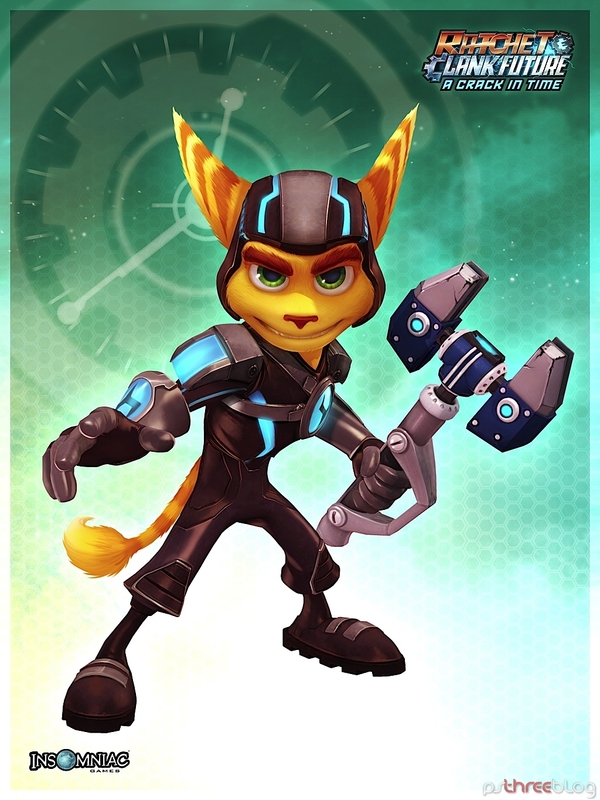 Suggested by Destroyer Ratchet has a lot of good weapons up his sleeve and he is very creative in a fight. A shame that his cunning and skill won’t be able to overcome the gap in ability between him and Lazerman. 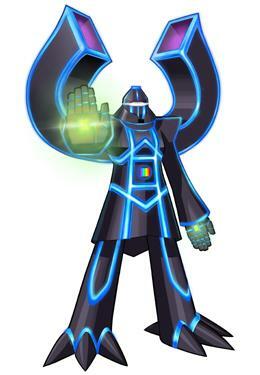 As shown in his final fight with Shademan, Lazerman is actually quite fast and moves with a pseudo teleportation technique that makes him hard to hit. Ratchet can figure out how to neutralize that ability with time, but that’s something he won’t have here. Lazerman wins. This entry was posted in Battles, Lazerman Battles, Ratchet Battles and tagged Lazerman, Ratchet by dreager1. Bookmark the permalink.